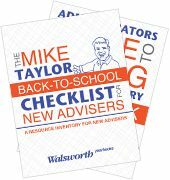 Your yearbook advising journey has begun and Walsworth Yearbooks will be supporting you every step of the way. 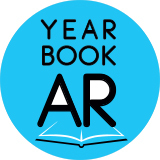 Come here to find resources to get you off to a strong start and guide you throughout the year as you and your staff create your first yearbook together. 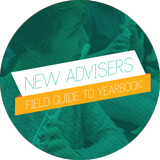 Our goal is to provide great support for new advisers to help make yearbook advising uncomplicated, manageable, and rewarding. 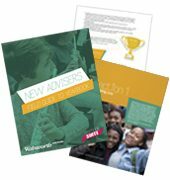 On this page, you can quickly find all the valuable resources we have created just for you – the first or second-year adviser. 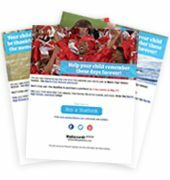 Check back regularly as we are always adding new resources. 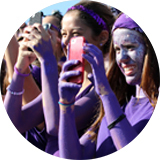 Check out the Walsworth Yearbooks Podcast Network for audio content covering the world of yearbooks. 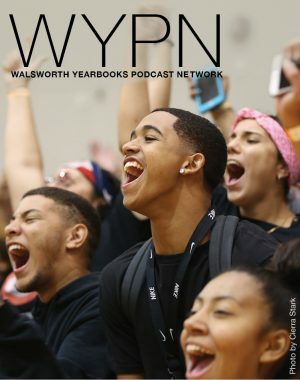 The Walsworth Yearbooks Podcast Network (WYPN) produces on-demand, audio content covering the world of yearbooks, scholastic journalism, media and marketing. 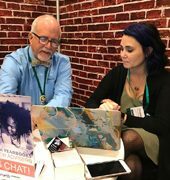 Check out one of our shows – Ask Mike or Yearbook Chat with Jim – hosted by yearbook experts Mike Taylor, CJE, and Jim Jordan. Listen to a WYPN show on the platform of your choice! 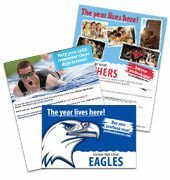 Before you know it, your entire yearbook will be submitted and it will be time to start planning for distribution. 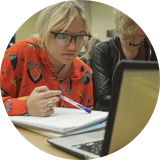 In this recorded webinar with Walsworth Journalism Specialist Mike Taylor, CJE, and yearbook adviser Lisa Wallace, they discuss everything you need to get organized for distribution day, different ways to promote your distribution event and how to keep things running smoothly on the big day. 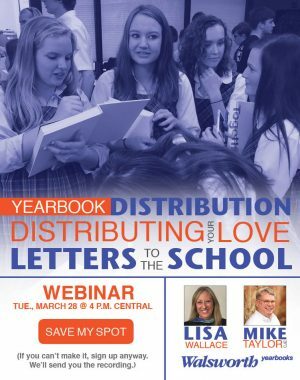 Watch a replay of Yearbook Distribution: Distributing Your Love Letter to the School today. Catch the replay of this webinar and learn why preparation is so important for Distribution Day! 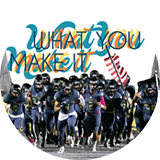 Yearbooks that are honored with a CSPA Crown Award or NSPA Pacemaker are automatically inducted into our President’s Collection. 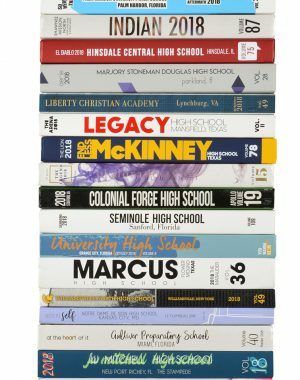 For 2018, there were 28 yearbooks that made it into the Collection! Congrats to all these great yearbooks. See if you get some ideas from the best. Get inspiration from the award winners in the 2018 President's Collection! 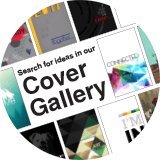 Looking for insights that will help you create your best yearbook? 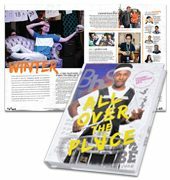 Subscribe to the Walsworth Yearbooks blog and get weekly tips on everything yearbook, from coverage to design and everything in between.